Scientists have used stem cells to cure blindness in rabbits—which could be incredible news for visually impaired people. Using human stem cells, researchers from Osaka University and Cardiff University created living tissue that could repair damaged lenses, retinas, and corneas, restoring the power of sight. Their findings were described today in the journal Nature. Here’s what they did: human stem cells were used to create a disc in a lab that generated several different types of eye cells, including those found in corneas, lenses, and retinas. The team successfully transplanted those corneal cells to rabbits that had wonky, vision-impairing corneas, allowing them to see again. Nature points out that this development piggybacks off of a separate study, in which Chinese and American scientists treated 12 human toddlers (plus rabbits and macaques) who suffered from cataracts. That paper describes cataract patients, who had their lenses removed in surgery, but used their own stem cells to automatically regenerate new lenses, restoring vision. 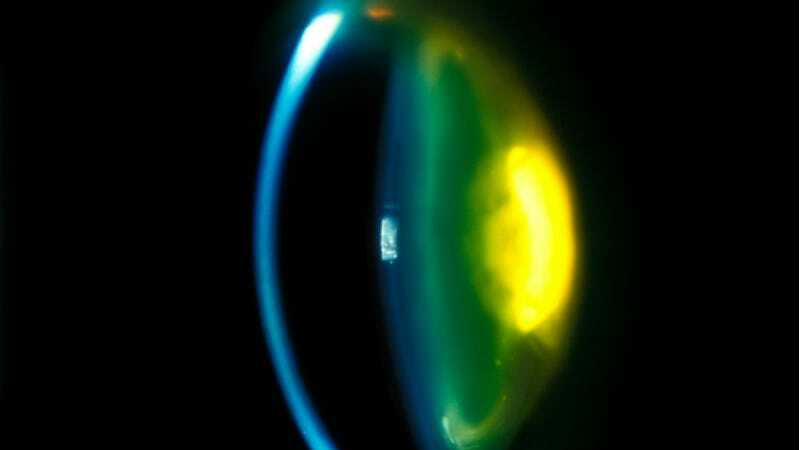 The team suspected this would happen, since artificial lenses often become cloudy in cataract patients as their new eye cells regenerate over them. This process is less invasive than traditional surgery and artificial lens replacements, because it requires a smaller incision. The new study out of Osaka and Cardiff that published today has also proven that stem cells can be used to create any type of eye cell, not just lens cells. This kind of technology won’t be available to adult human patients any time soon, and even then, it’ll be a wallet-crusher, costing tens of thousands of dollars. But these two studies are two more examples of stem cells’ power—power so strong, that it might let the blind see again.